The story of Altair Guimarães, evicted three times in his hometown of Rio de Janeiro, Brazil. 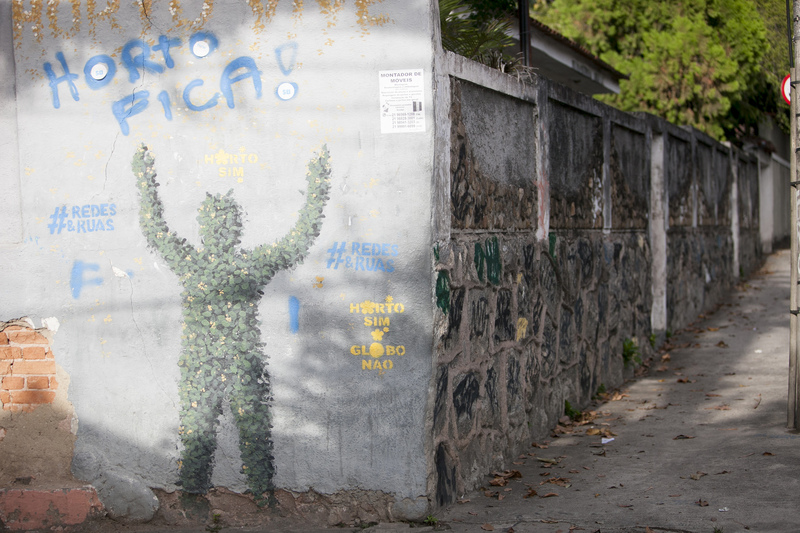 Over a quarter of Rio’s six million people live in informal settlements, known as favelas, and face the constant threat of eviction as gentrification pushes the poorest residents to the margins. From an idyllic childhood on the edge of a lagoon, through the violent neighborhood known as the ‘City of God’, to the dramatic evictions from Vila Autrodomo in the name of the Olympic games, the story of Altair runs parallel with the story of Rio. He has become a fighter through his life-long quest to put down roots in the city of his birth. Nicky studied Law, before becoming a director, producer and executive producer in factual television. She left the BBC to undertake a Masters in Photojournalism, passing with Distinction, before joining a global NGO, becoming Head of Film and Photography. She joined Thomson Reuters Foundation, to pursue a love of rigorous journalistic film-making, and is passionate about making visually striking documentaries which highlight key, global issues.